I’m extremely lucky to have just started (part-time, but it works out with my finally-finishing-library-school schedule) at an awesome high school library where we have a lot of administrative and faculty support, amazing and creative students, and a team of librarians with different backgrounds all bouncing ideas off each other. So I didn’t have anything to be nervous about this morning when I asked one of my coworkers if they’d ever considered holding a gaming event in the library. Don’t forget to tune in today @ 3:00 PM for the Brawl BATTLE TO THE DEATH between the 412 Brawl Team (comprised of teens from the Carnegie Library of Pittsburgh) and teens from the Public Library of Charlotte & Mecklenburg County. 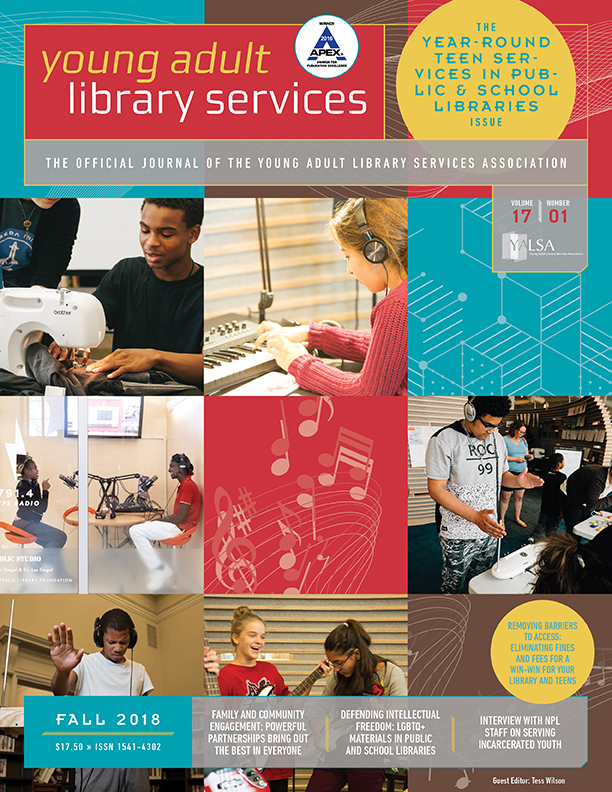 The Carnegie Library of Pittsburgh will be broadcasting a live stream, chat, and teen play-by-play commentary on its Teen Media Page, while PLCMC will be broadcasting live from the Library Loft on its own page. Tune in early to get a load of the set-up as well as a lot of our backend, back & forth conversation as we try to get things underway. Wednesday morning, Kelly and I tested the online play and live streaming, and everything ended up working out great (see my previous post for info on the setup)! Be sure to check out the Carnegie Library of Pittsburgh Teen Media page on Friday, August 22nd @ 3:00 PM for streaming video directly from our Wii. We’ll be streaming the menu process as well, so if you catch us early you can see how to set things up. 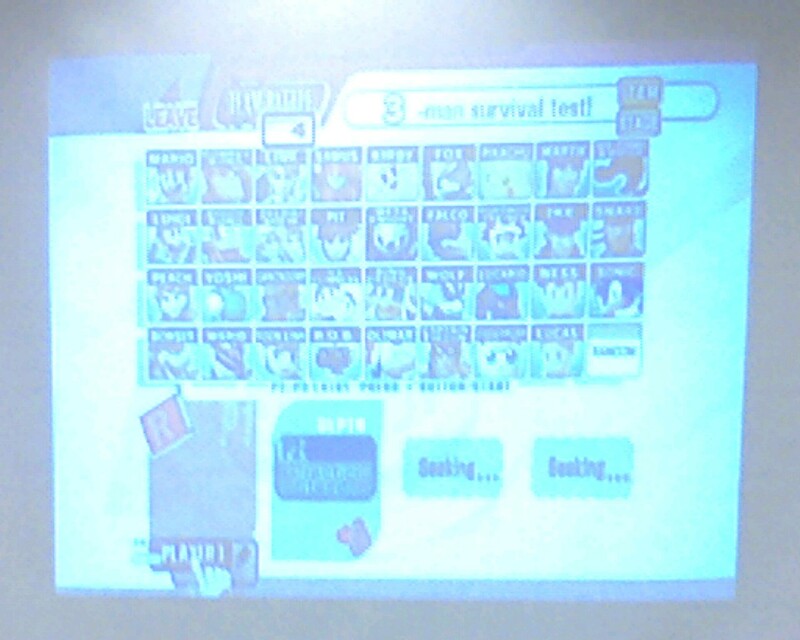 This is a cell phone picture my colleague took of the screen for Super Smash Brothers Brawl (SSBB) when we were testing the wireless connection with the Carnegie Library of Pittsburgh for our online tournament on August 22. As Joseph Wilk’s previous post indicated, we have gone through process to find out how the connection works and to test run it before the actual event. Though I have to admit, when we did make connection at our libraries, it felt a bit like touching down on the moon. We had a very low turnout for our Teen Gaming Interest Group meeting on Saturday afternoon, making a swap and share of resources difficult at best. One of the things we did was unanimously elect Jami Schwarzwalder as the new chair fo the Teen Gaming Interest Group. Congrats, Jami! We also discussed creating a list of great games (tabletop and videogames) for teen programming. 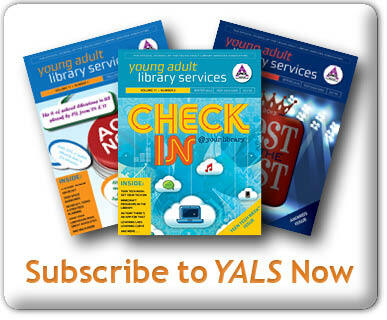 The list has been started on the YALSA wiki; please feel free to contribute annotations. On Sunday morning, I counted over 125 at our Sunday Morning program, Beyond Gaming Tournaments. 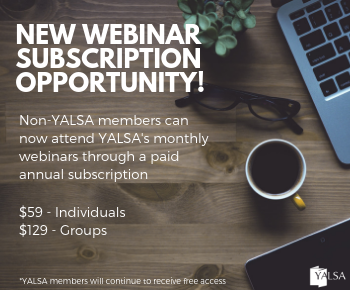 Slides and handouts are forthcoming. I visited two libraries last week, to celebrate Teen Tech Week with Video Game Free Play, and the resulting evaluations from the two sessions were vastly different. What made the evaluations from the two programs such polar opposites? The room size was about the same in both facilities. There were more boys than girls in both programs. The age of the participants was similar. The games were the same. Both groups were given the identical behavior guidelines, and encouraged to be honest in giving feedback but to please cite specific ways to improve the program. The lighting was very different. Does one more console make that much of a difference? A comparison, with selected teen comments, follows. It should be noted that Library B has an active TAB, and the librarian from a nearby charter school helped to chaperone the event. 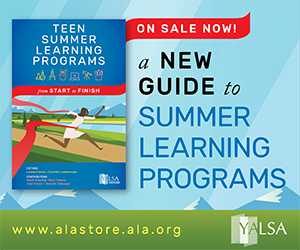 I’m not sure what impact the teens themselves had in planning the programs; is it possible that the teens guiding the program made for a more successful session? The feedback for session A, though mostly negative, can be viewed as constructive in nature. 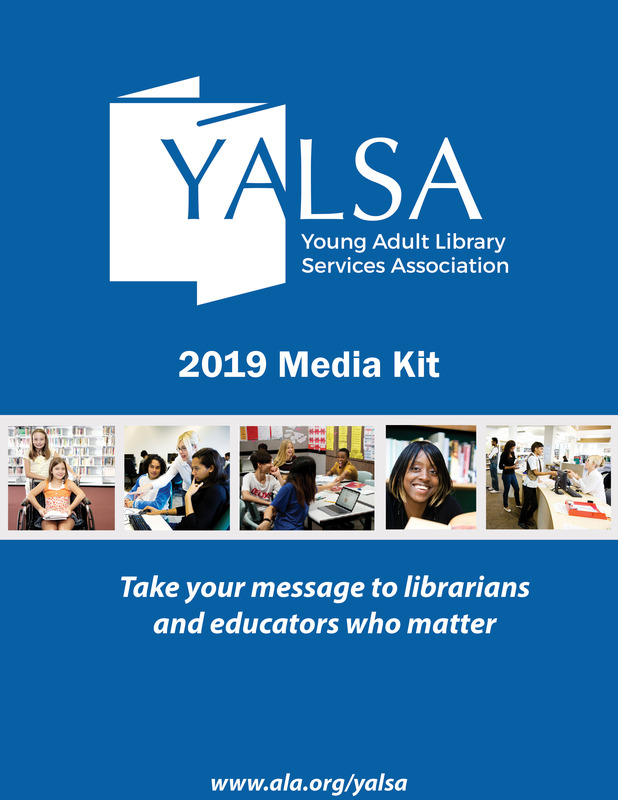 Even the most well-intentioned librarians must bear in mind that meaningful youth participation means not just asking teens for their opinion (what console, what games?) but following through with their recommendations, and then engaging them in everything from publicity to evaluations. * outragiously retarded ps: now i know not to come next time,unless they had more tv’s and FOOD!!!!!!!!!!!!!!! lot and lots of food. * Very boring!! Need more systems! 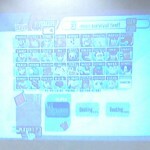 * It wasvawesme, but the Wii should go on one of the two pull down screens. * so much fun this was AWSOME!!! they should do this every weekend i would defenetly come!!!!! * -Was fun, I got to be with my friends and have a good time playing good ole “Uno”. * -I had a lot of fun playing games with my friends! * -the games were sweet! * -We enjoyed learning how to play new and exciting games. * -I improved my gaming skills! Now I can beat all my friends. * -THE GAMES ARE SO COOL IF I HAD A LOT OF MONEY I WOULD BY THEM ALL. * It was so much fun!!! * I LOVED IT, PLEASE DO IT AGAIN! * It was fun hanging with friends. * It was very fun! * I’d have come earlier if I knew it was going to be this fun! Do it again! * I had a lot of fun. Teens from both Central and Hoffman Heights branches of Aurora Public Library competed in our first collaborative Runescape tournament! The teens started with brand new avatars on Tutorial Island and had one hour to collect as many points as possible. We used cell phones to determine the start and the finish of the battle at the two branches. Both winners won a $25 gift certificate donated by Nickel-A-Play Arcade in Aurora. Mark was awarded an additional $15 gift certificate to Anthony’s Pizza and Pasta for being the Grand Champion! Librarians Lisa Cole and Crystal Niedzwiadek and Library Clerk Antwoine Chapman coordinated the event with the input of teens at a planning meeting. We started by getting familiar with Runescape and creating our own avatars. Admittedly, we only made it partly through the Tutorial Island before we began to feel overwhelmed. We decided to keep it simple for the tournament and had our teens start from the beginning with a new avatar. This proved to be a mistake—several of the teens at both branches were disappointed that they could not use their own avatars for the battle. In fact, two teens at Central decided to boycott the event until their friend convinced them that it would be fun. During the competition we kept in touch with our cell phones to determine who was in the lead. The teens at Hoffman Heights began to get bored when they realized that Donny was well in the lead. So, one by one they logged off and started to play with their own avatars. Crystal had to calm two teens down who got into a bit of a verbal scuffle. Apparently, there are egos involved with some gamers. After the winners were announced, pizza and soda was served and we talked about how we could make the tournament better. The teens suggested that we let them use their own avatars and that we have Bounty Hunter, Clan Wars and Duel Arena battles. We are really not sure what this means, but we hope to find out. There was also the issue of some teens being members and others being non-members. All and all, we were pleased with our attempt at doing something fun for the 14 teens that attended our TTW event!